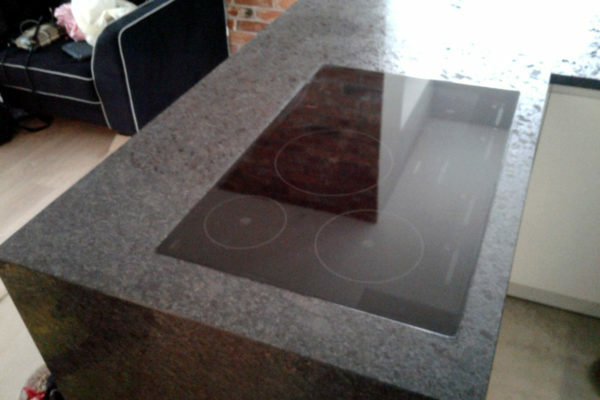 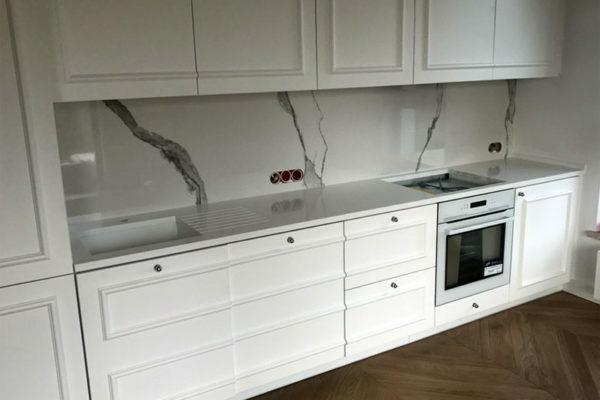 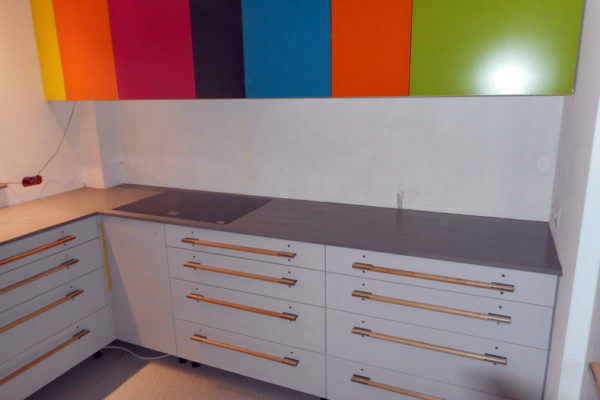 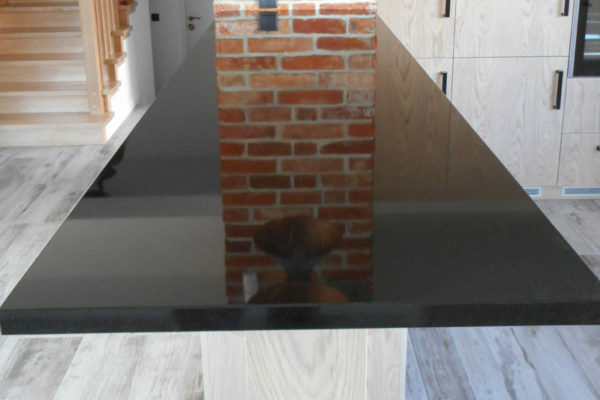 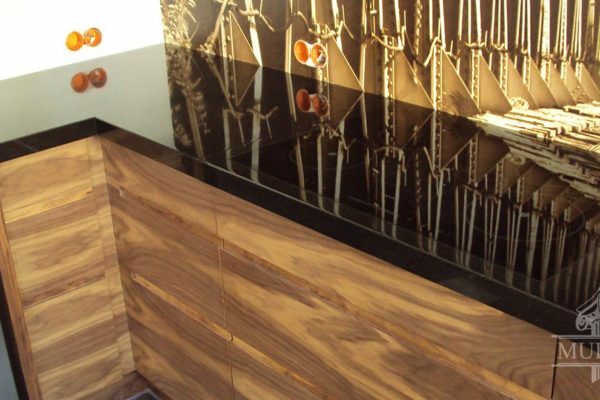 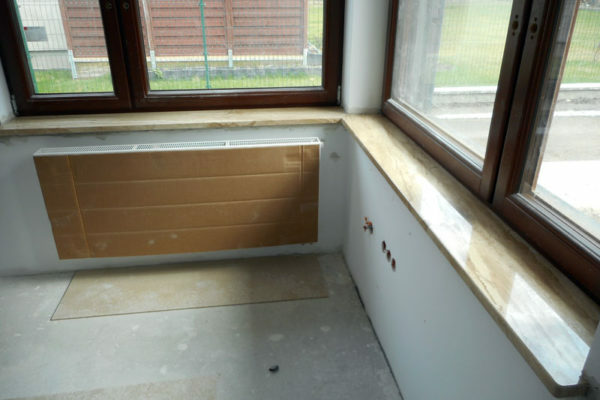 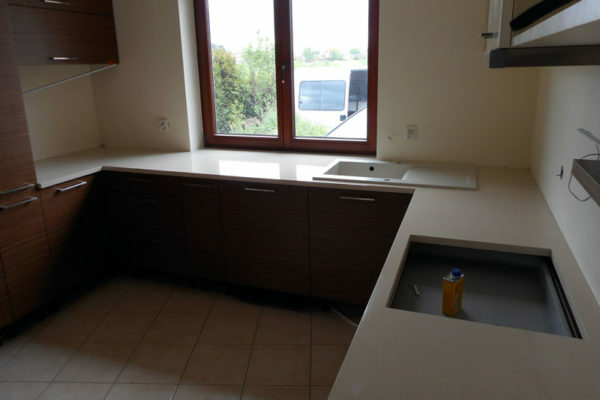 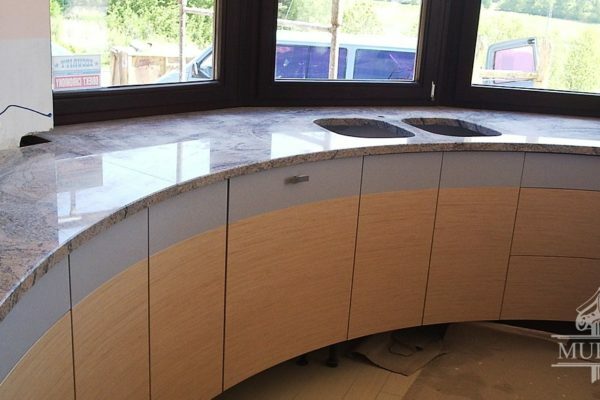 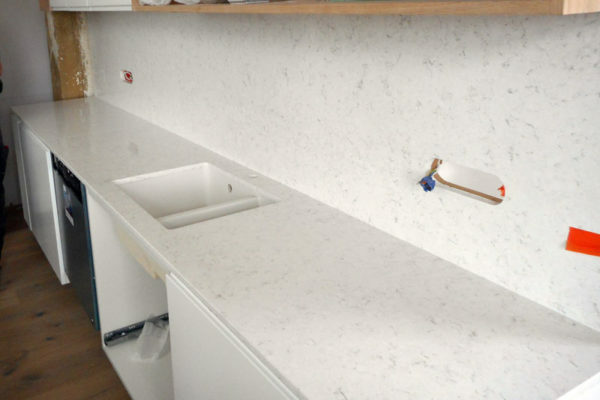 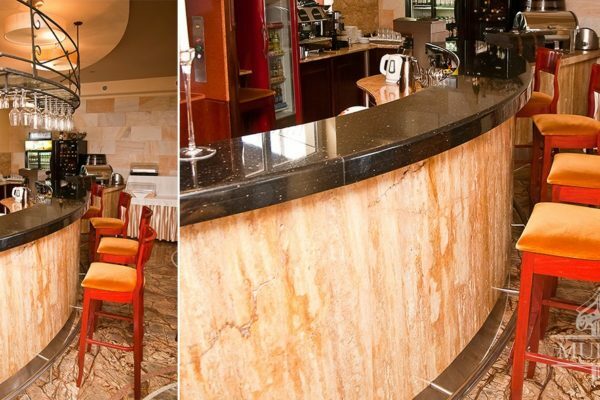 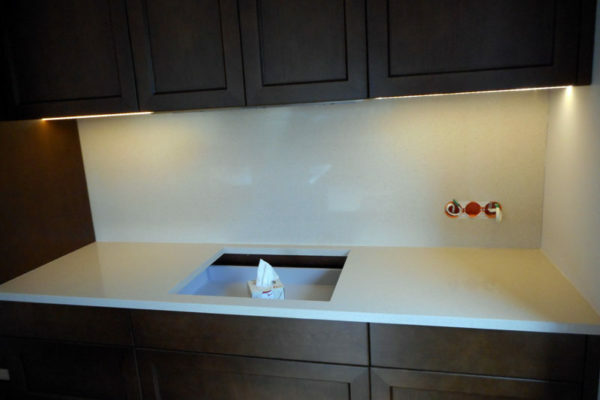 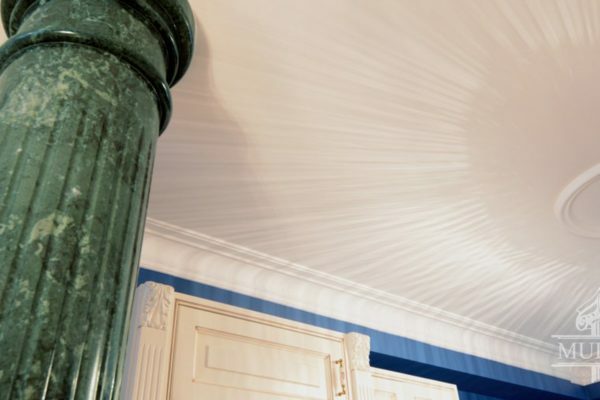 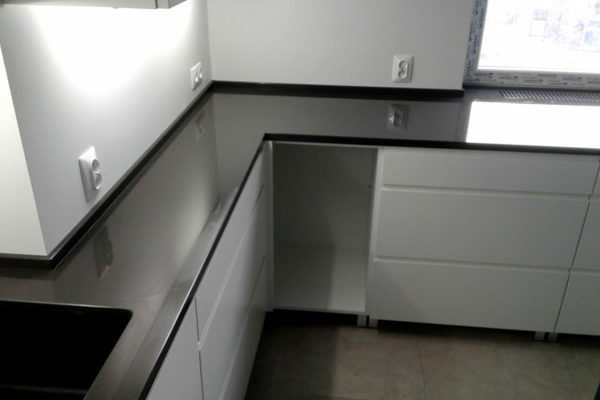 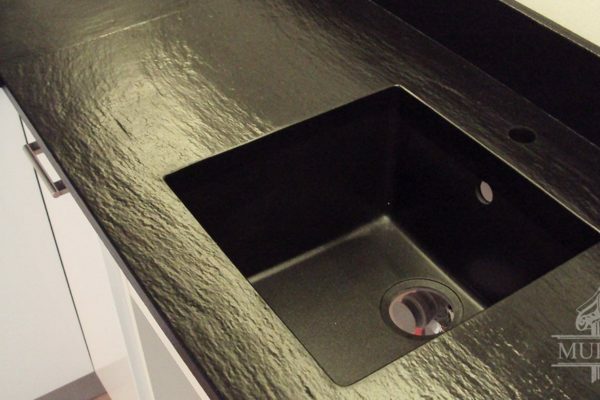 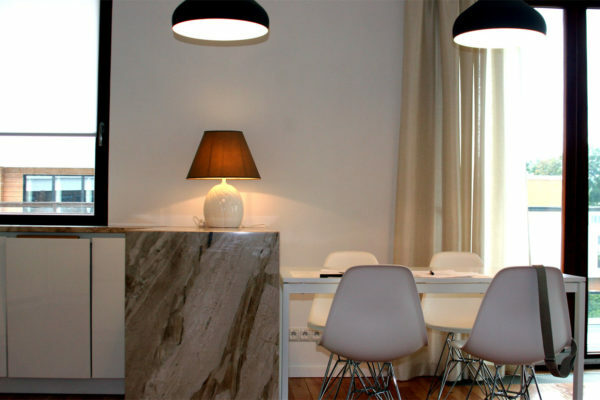 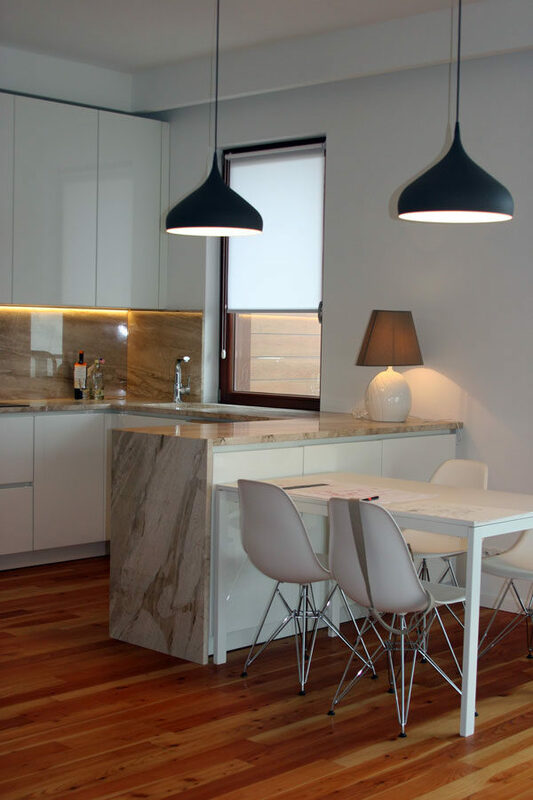 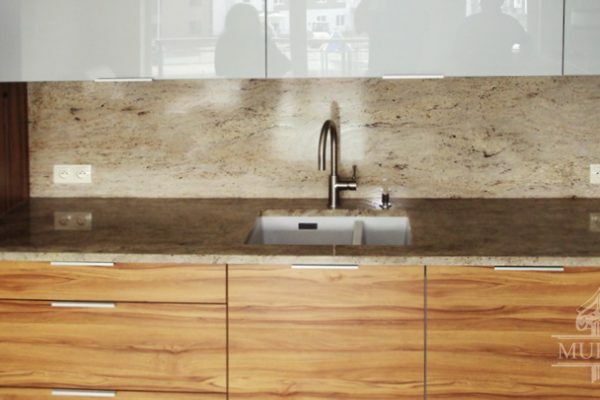 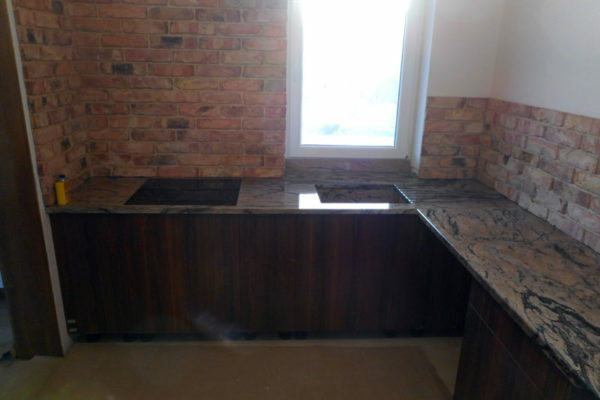 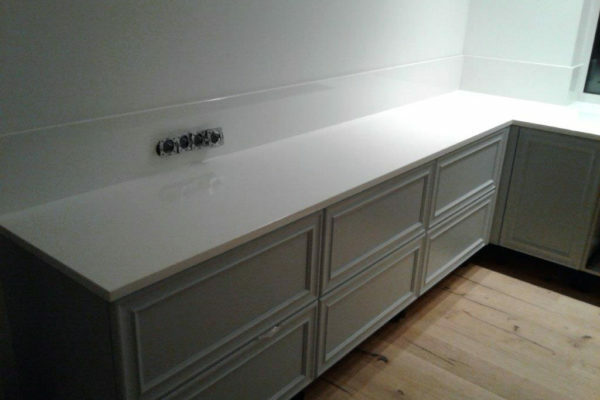 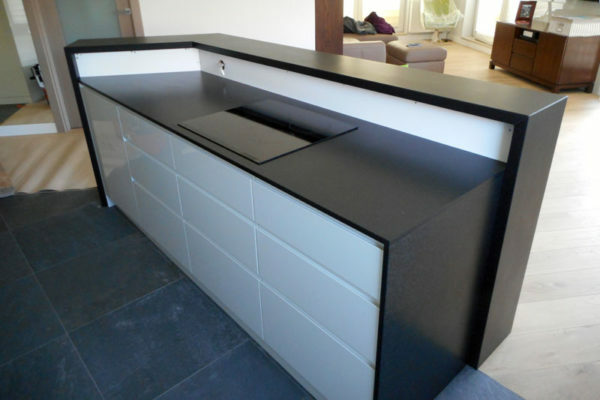 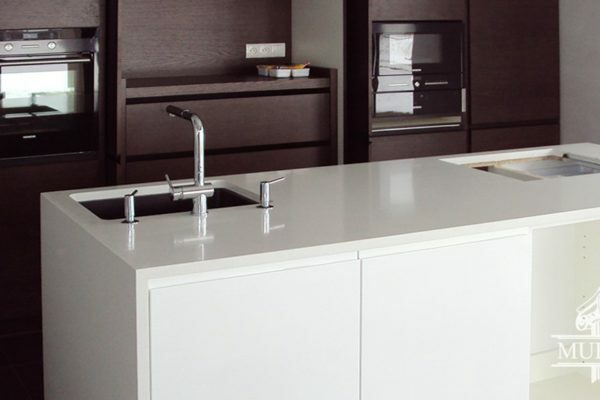 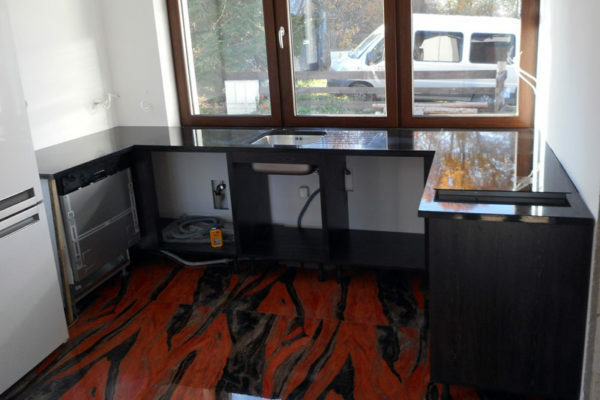 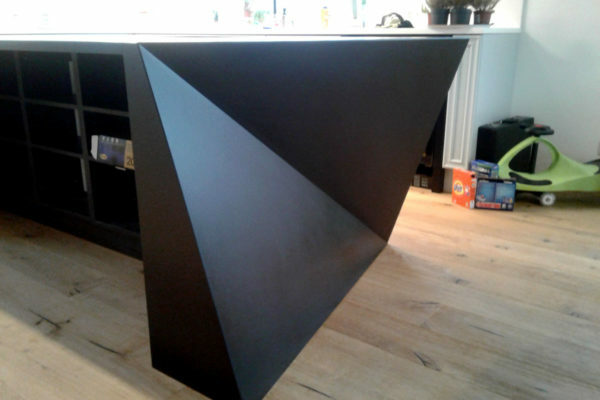 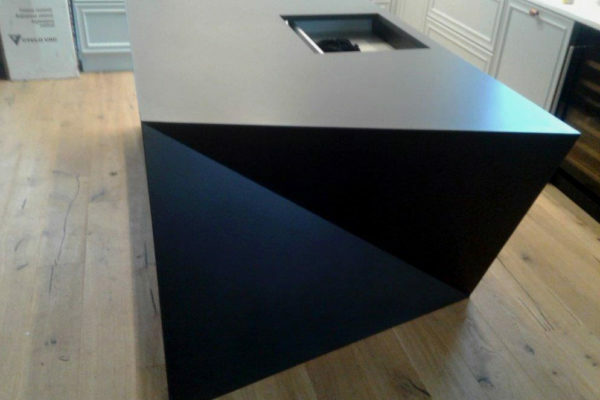 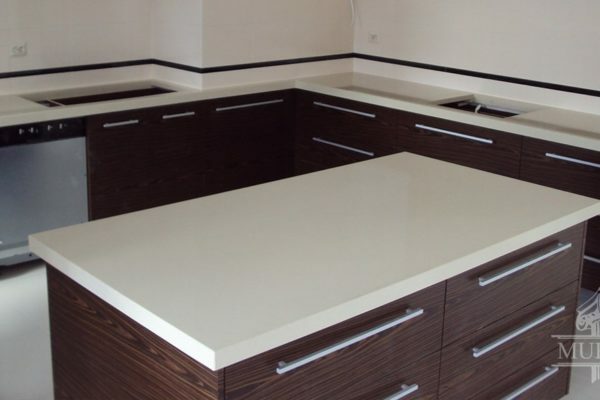 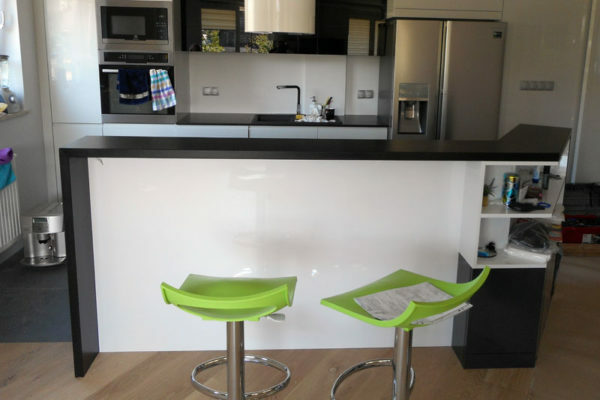 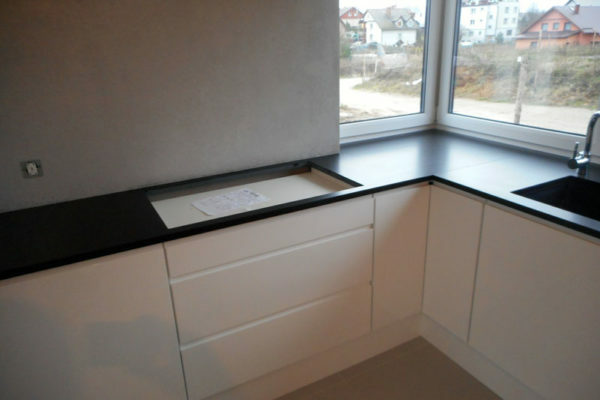 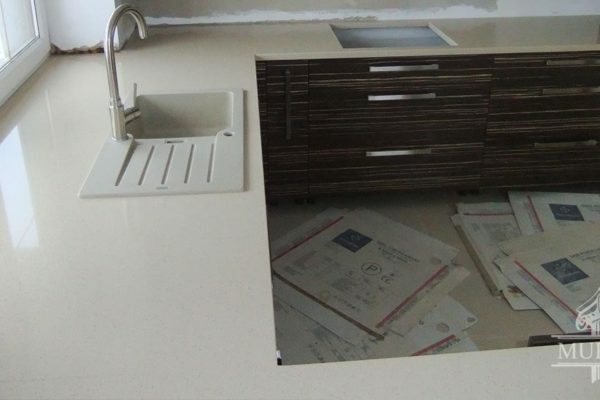 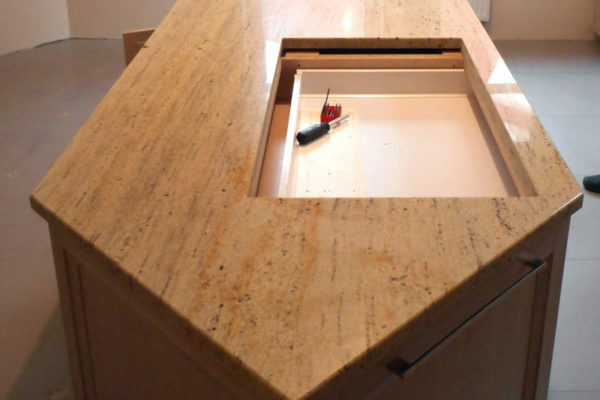 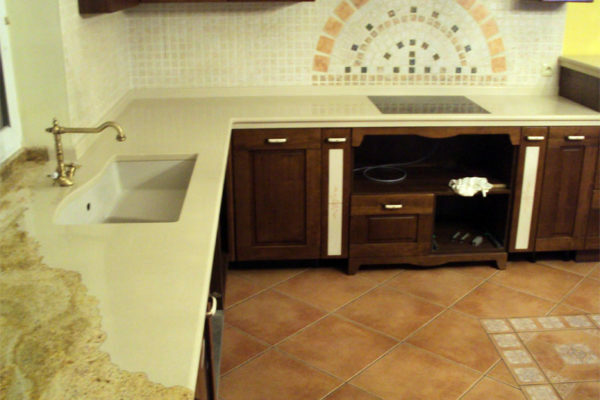 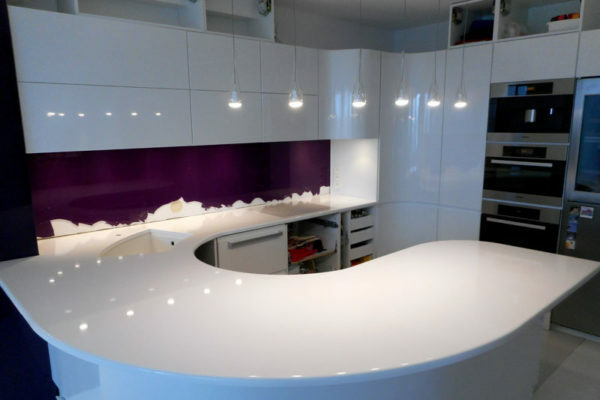 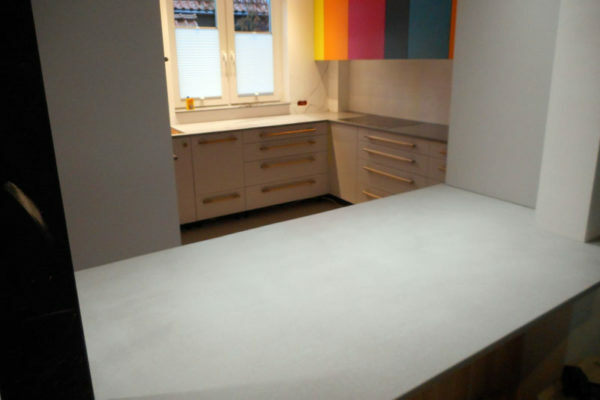 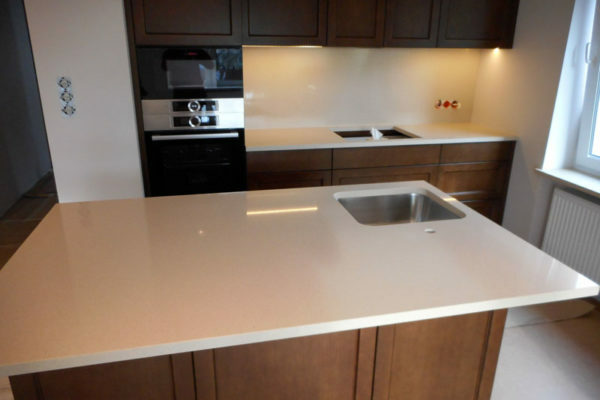 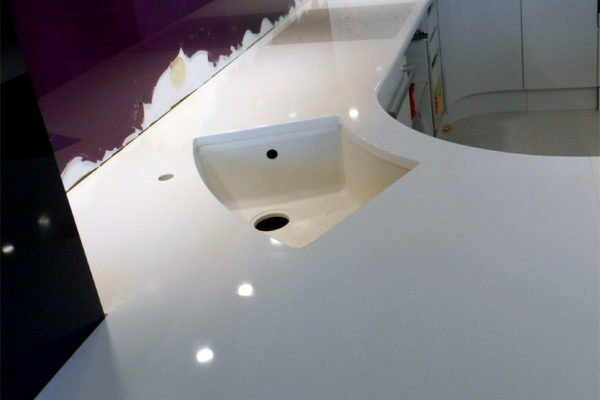 Countertop is our modern product produced under the dimension. 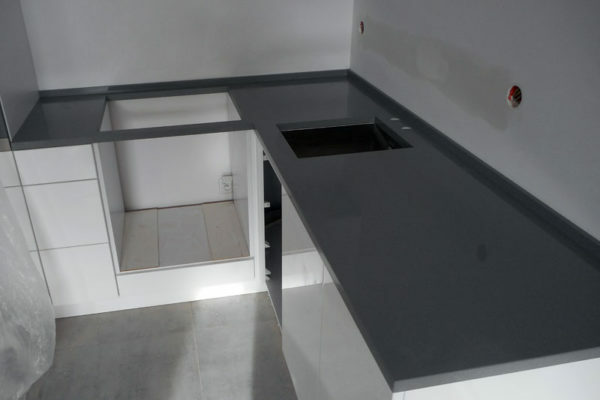 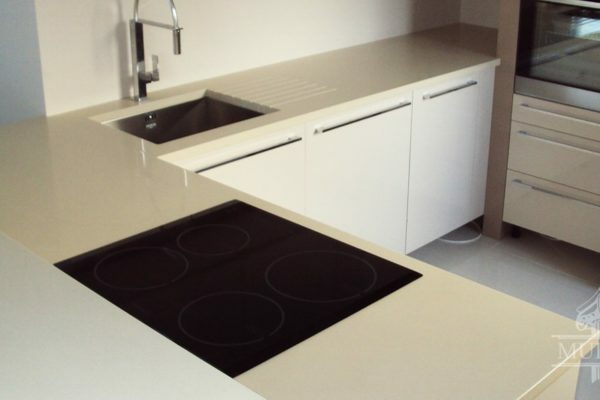 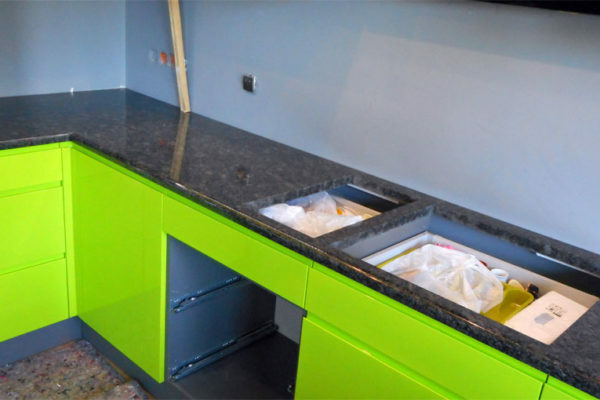 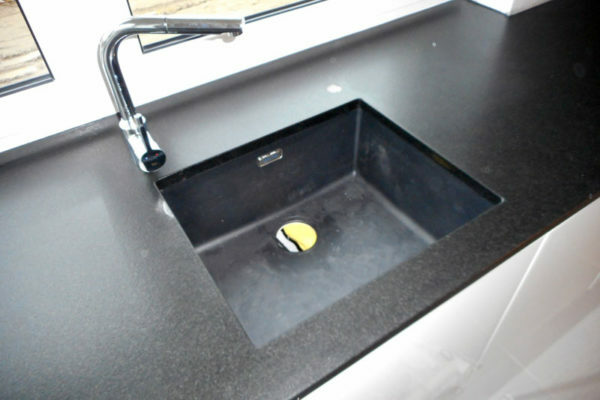 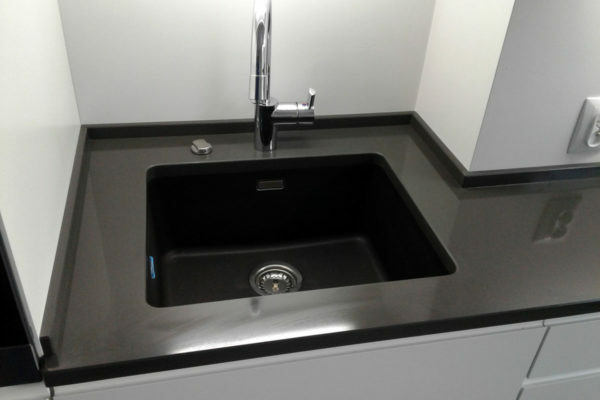 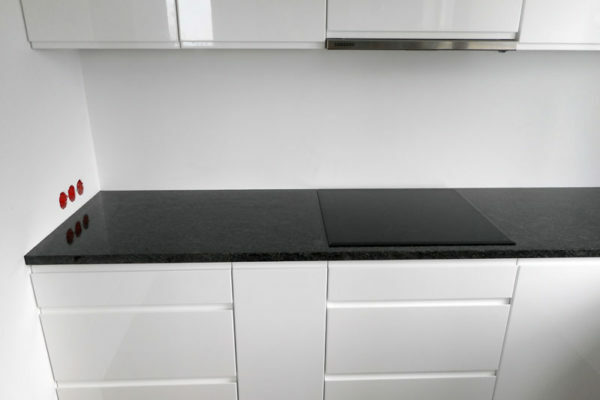 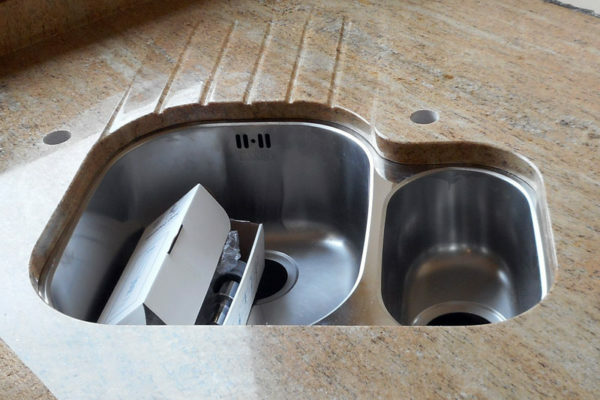 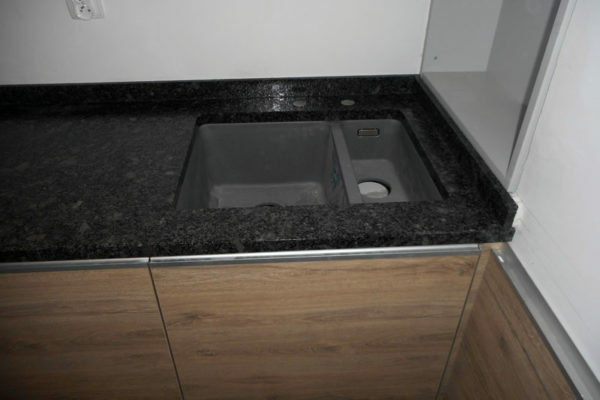 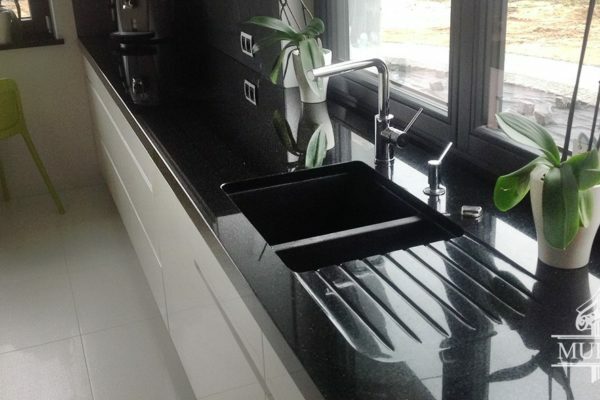 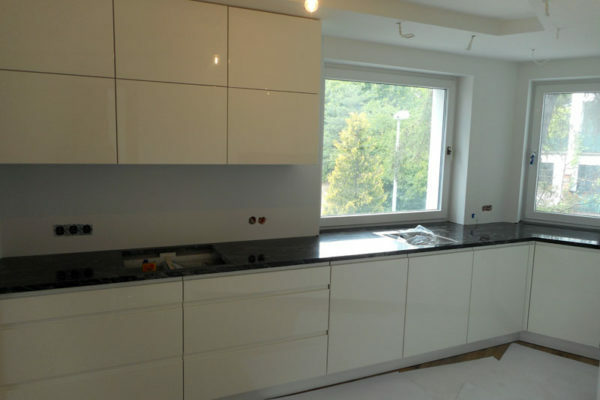 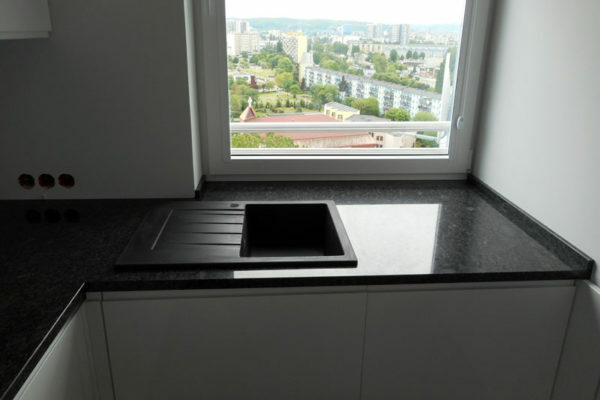 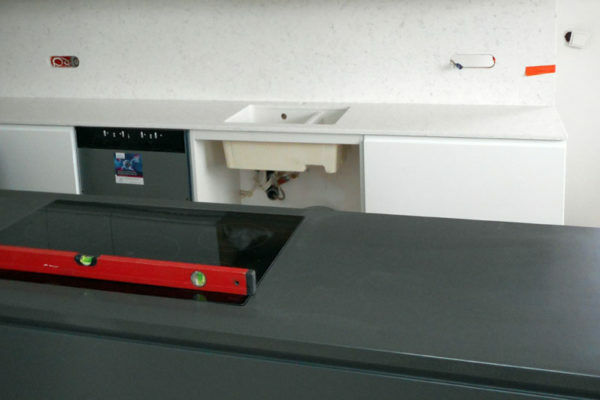 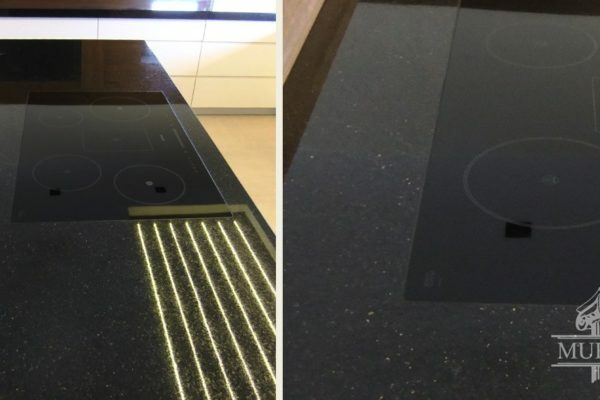 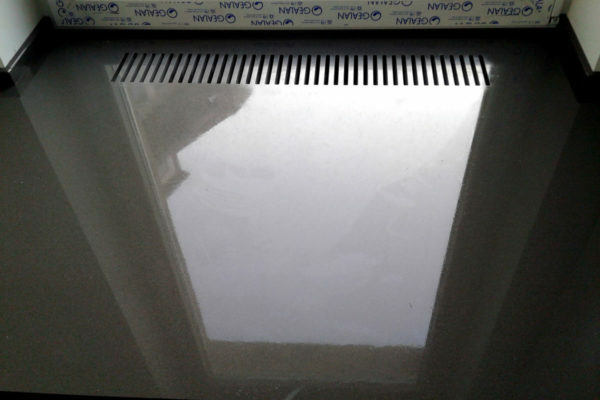 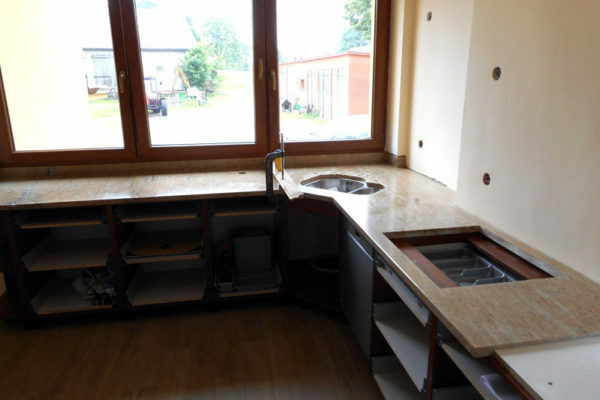 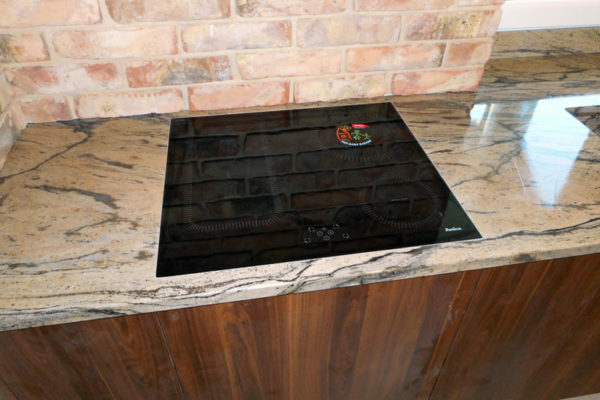 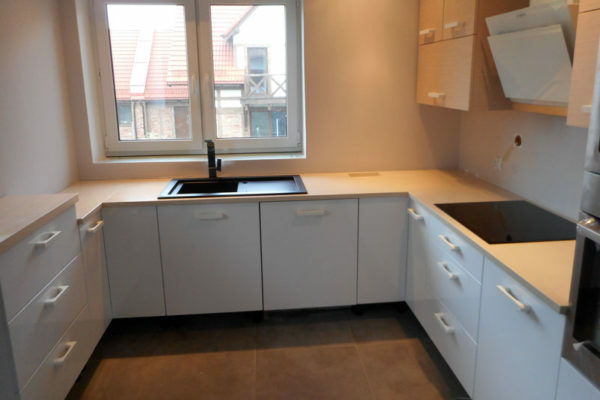 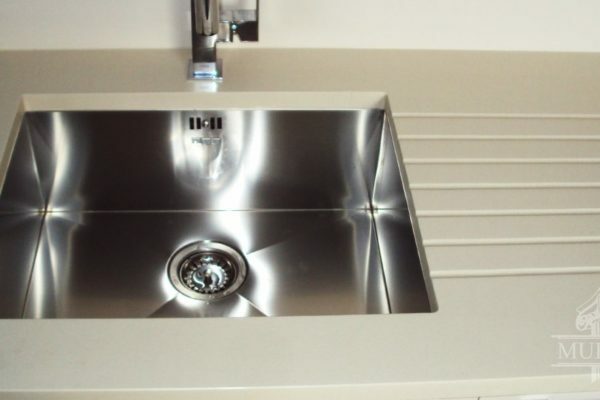 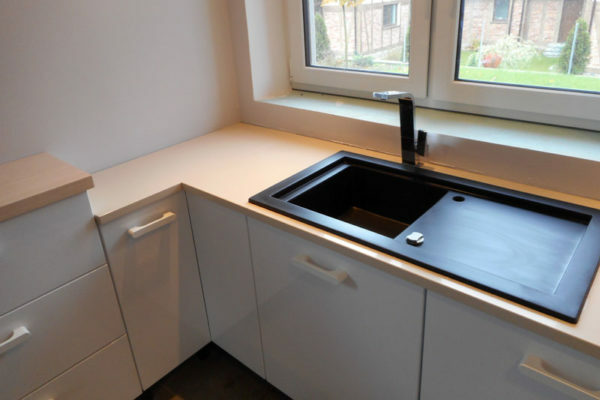 It is designed with possibility of integrated hob, sink and drainer installed from the top, from the bottom or fitted into the top. 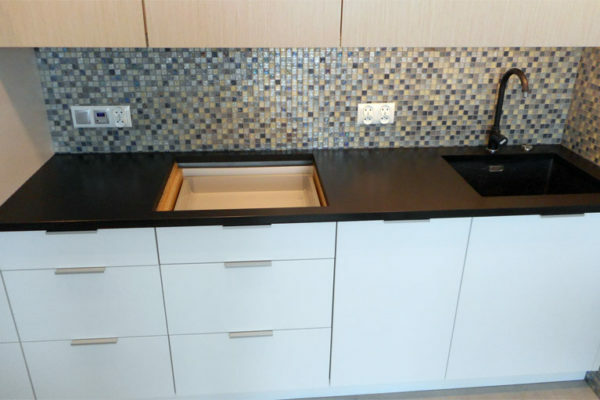 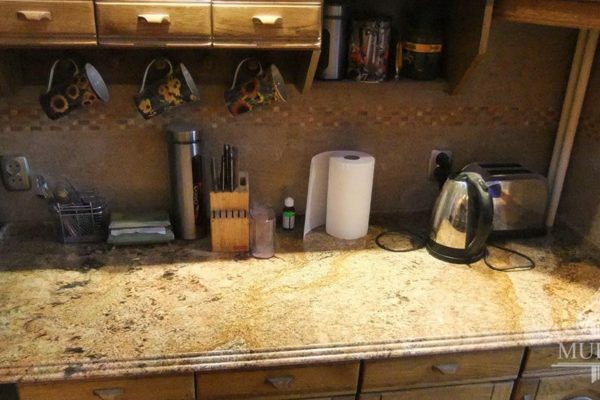 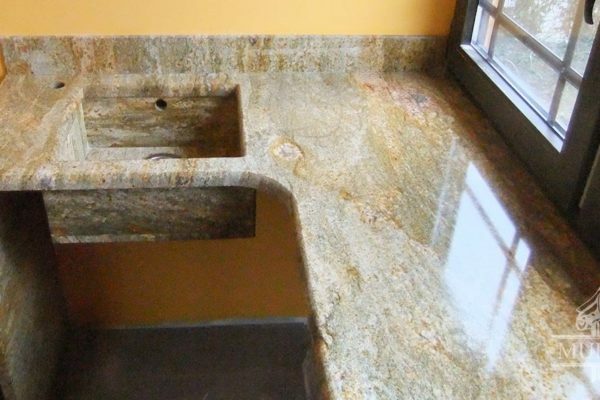 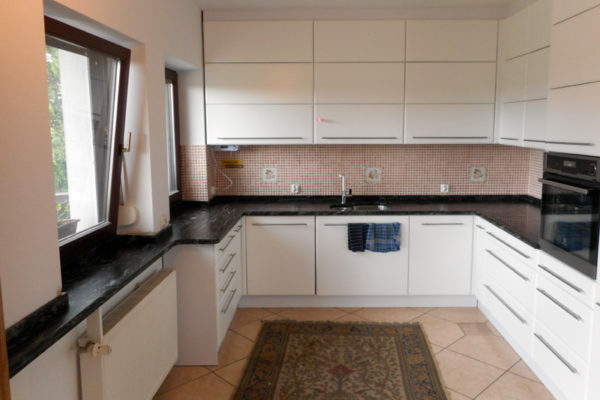 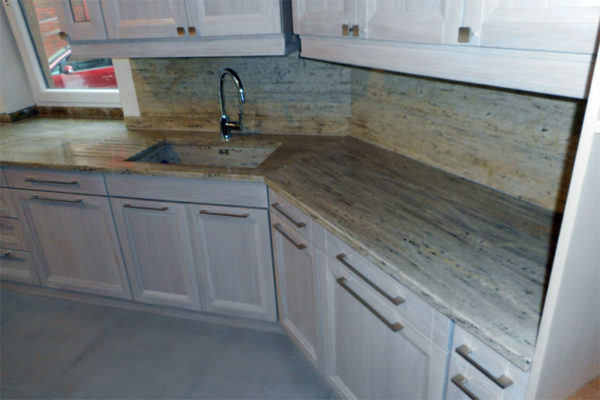 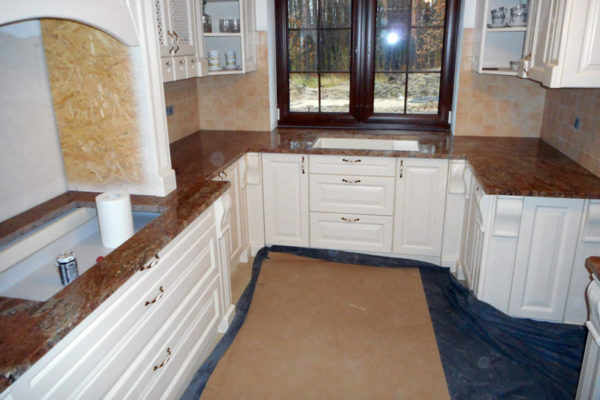 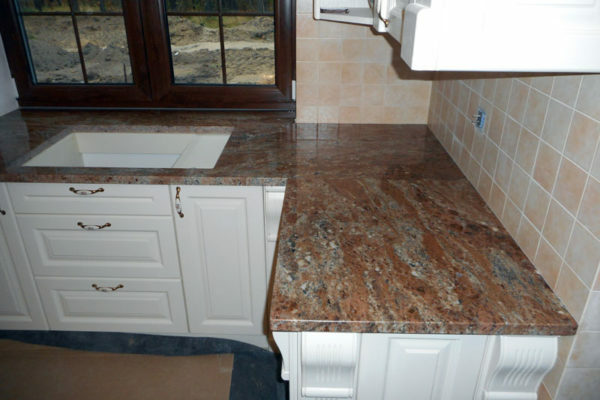 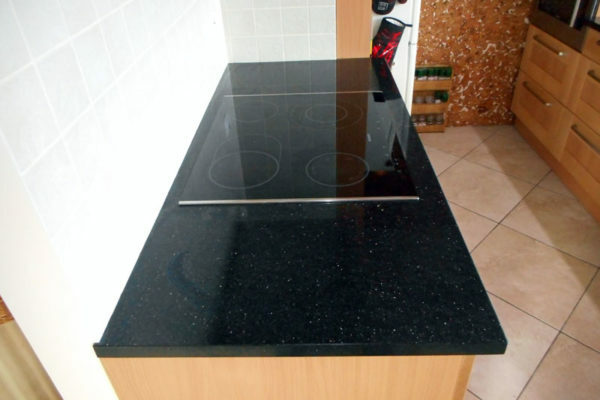 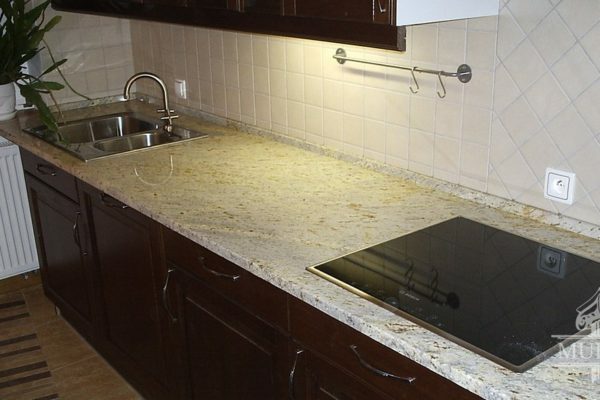 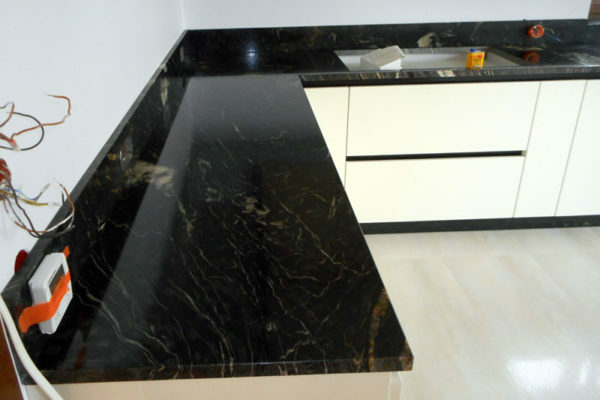 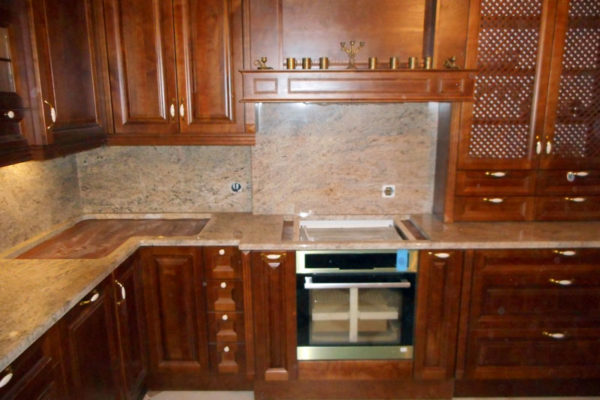 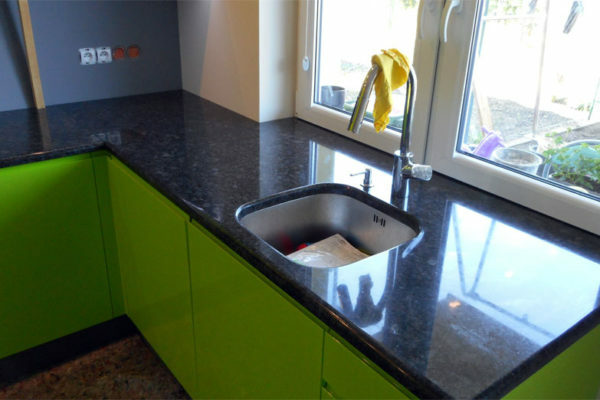 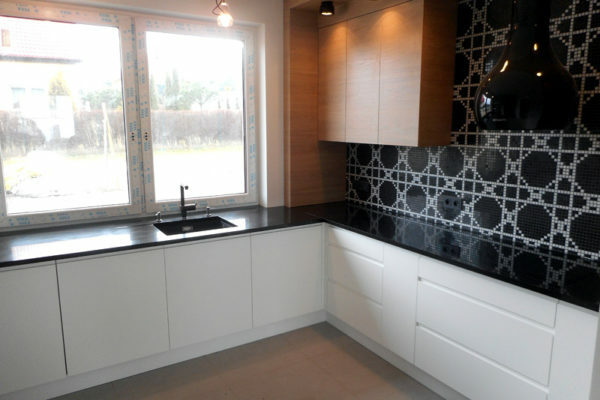 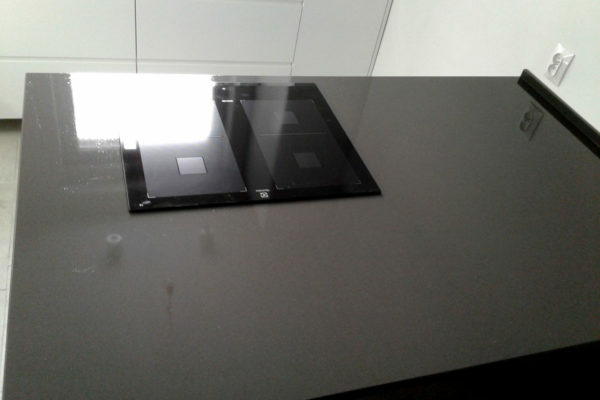 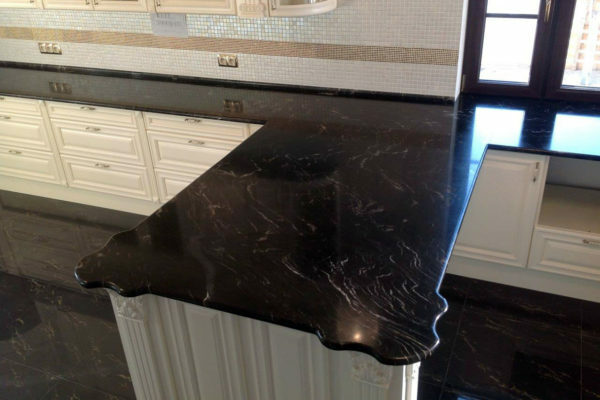 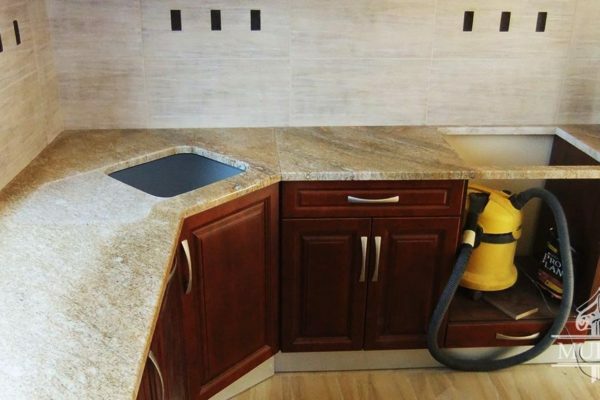 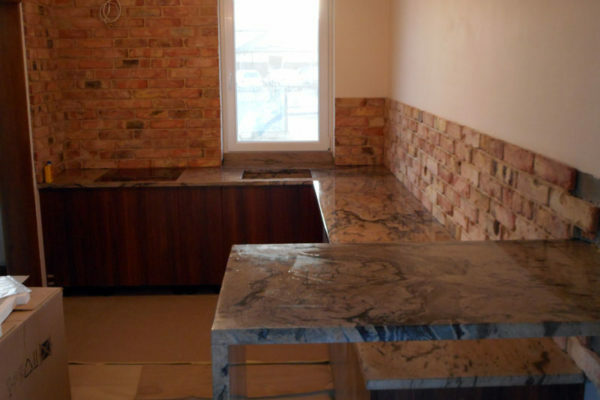 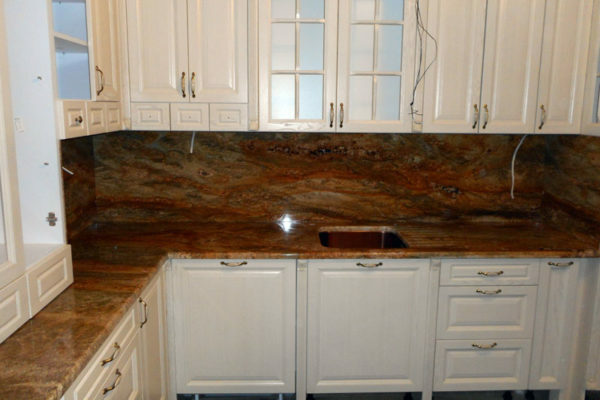 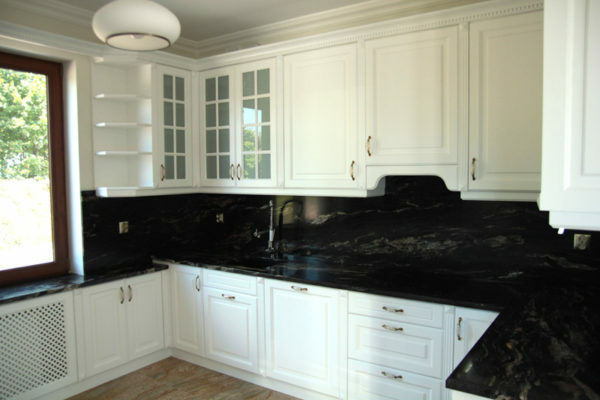 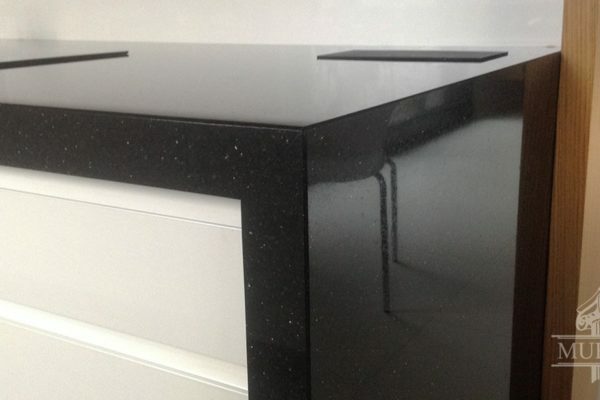 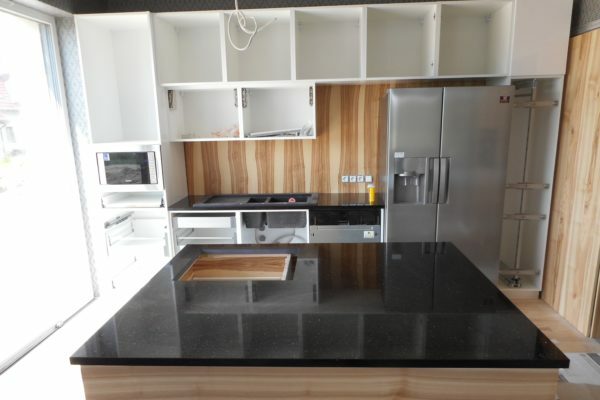 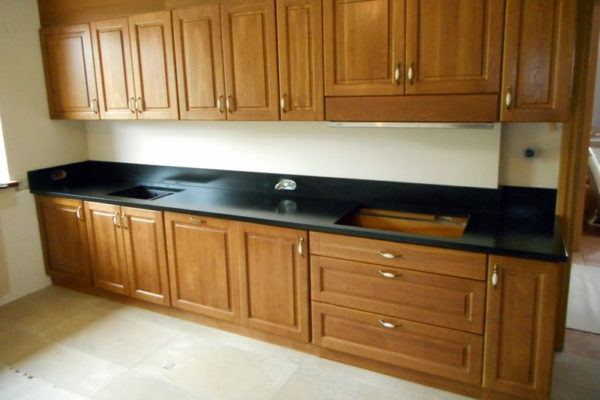 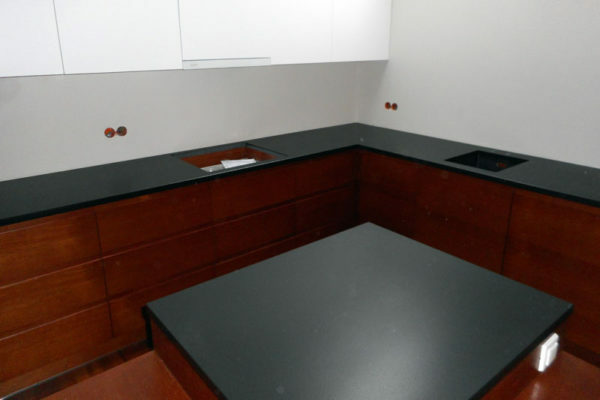 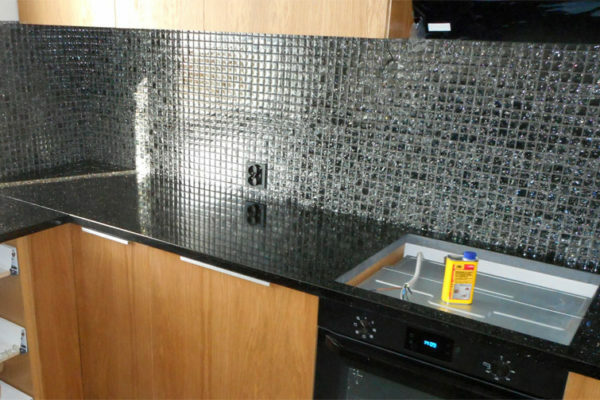 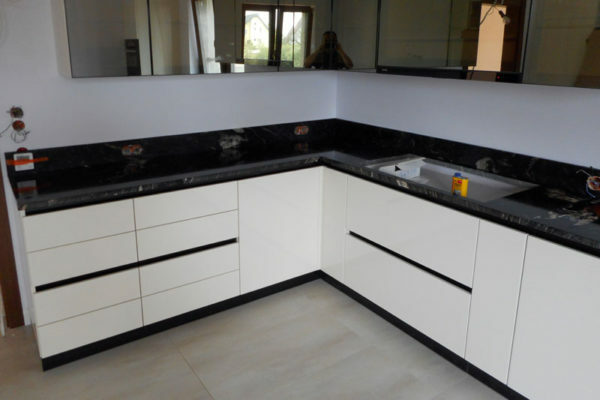 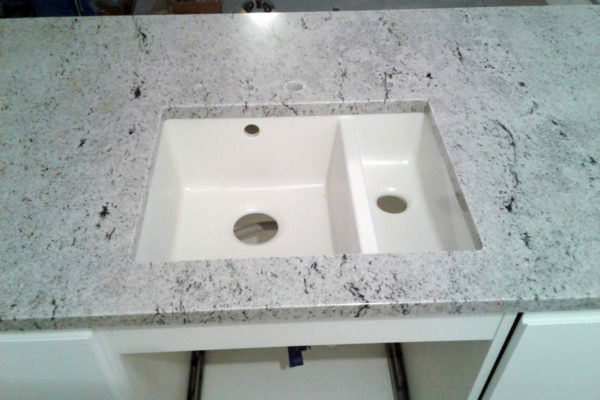 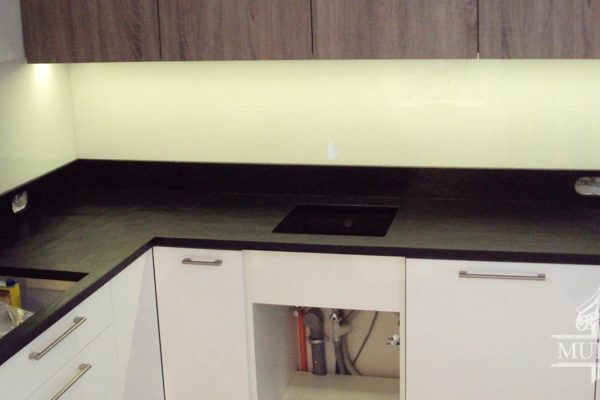 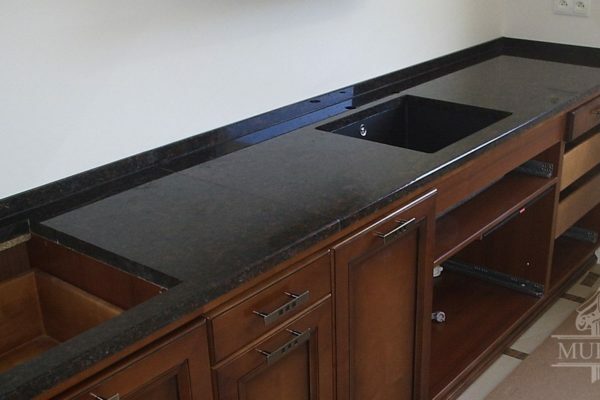 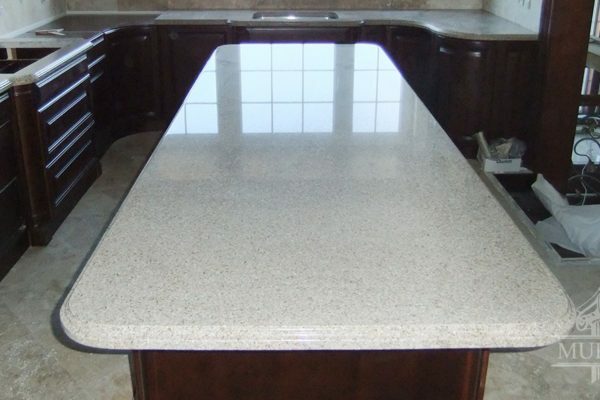 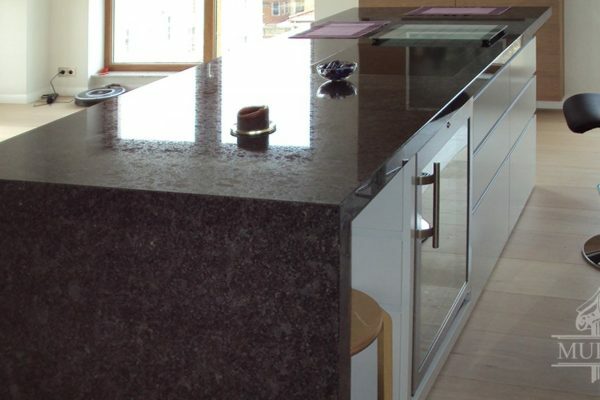 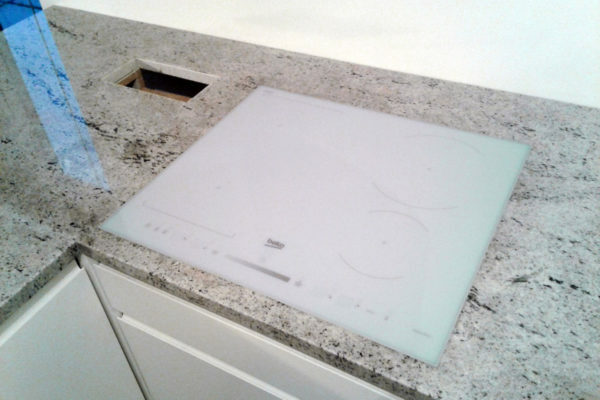 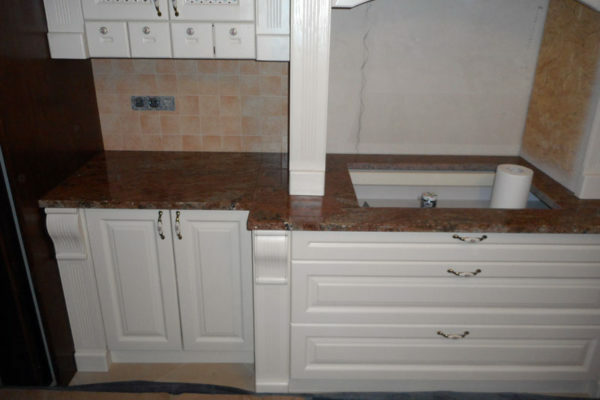 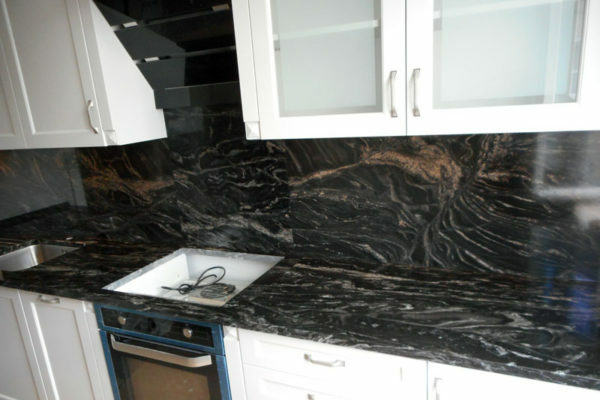 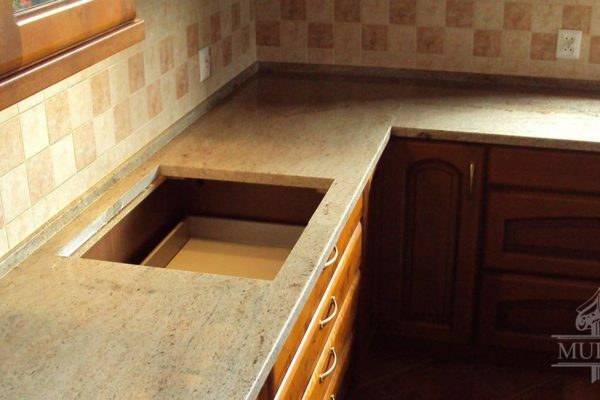 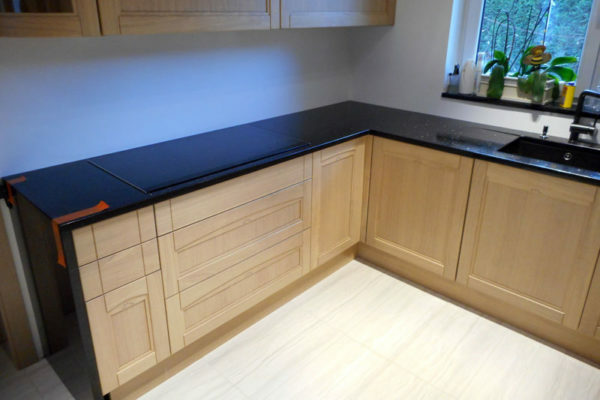 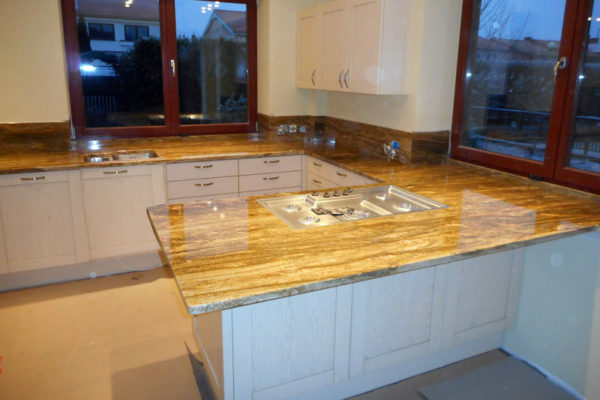 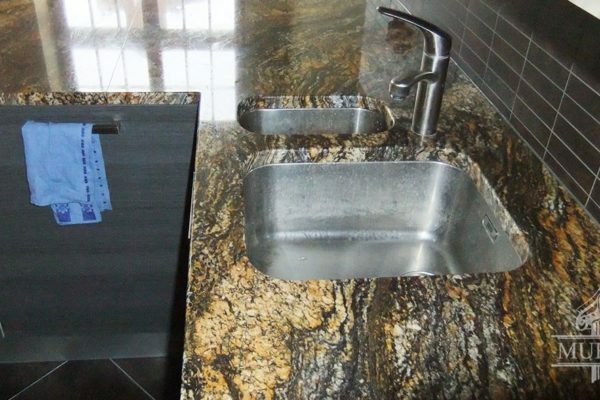 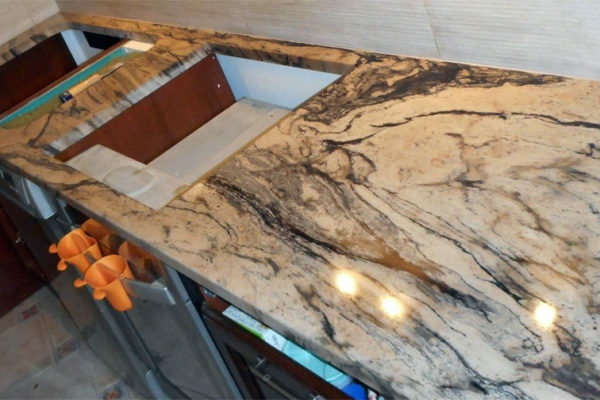 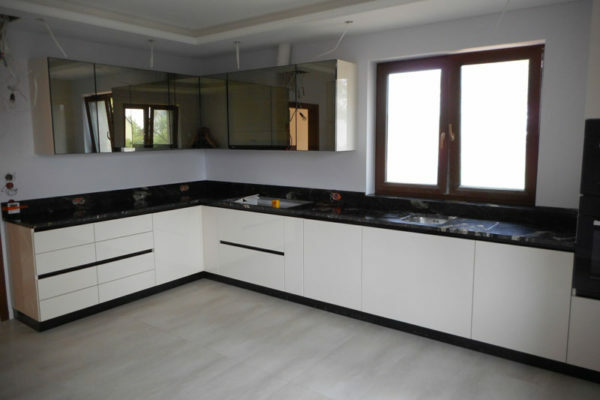 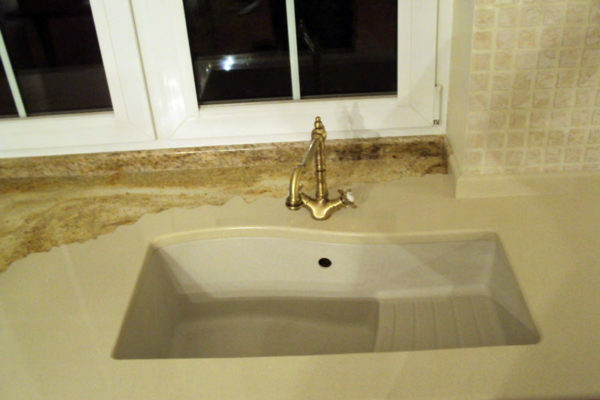 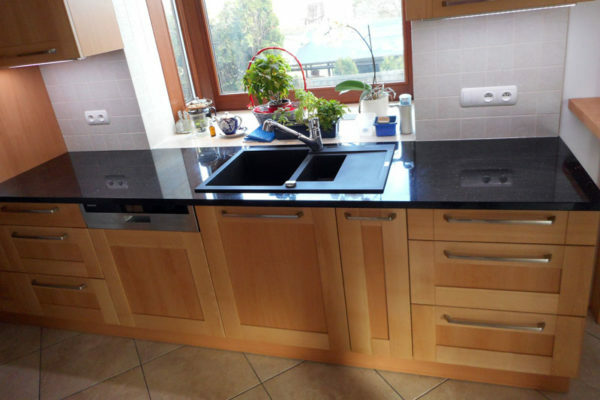 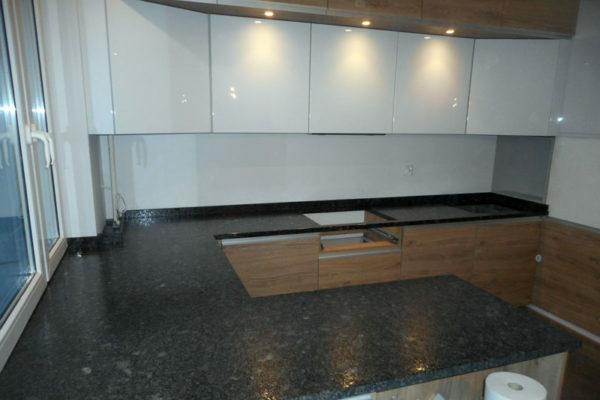 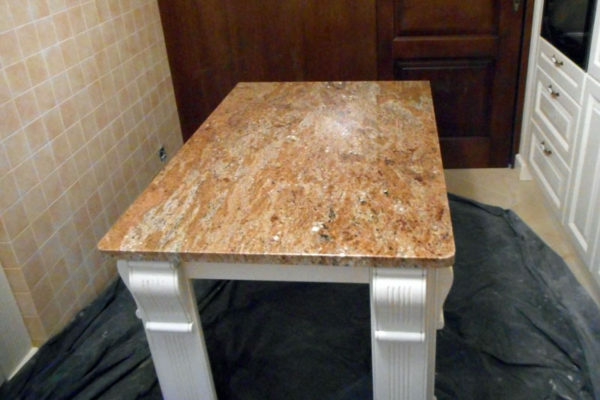 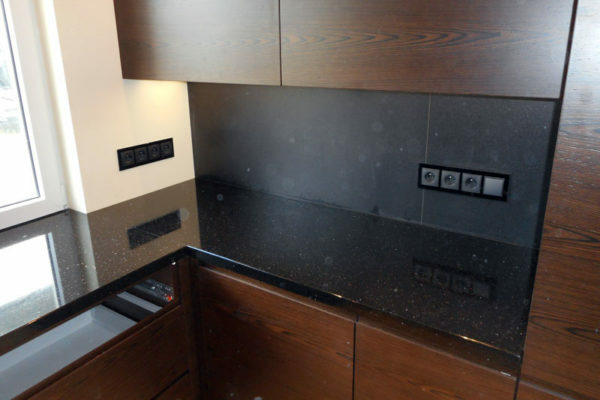 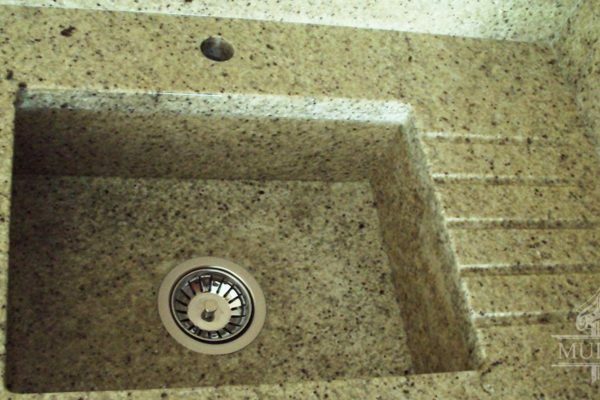 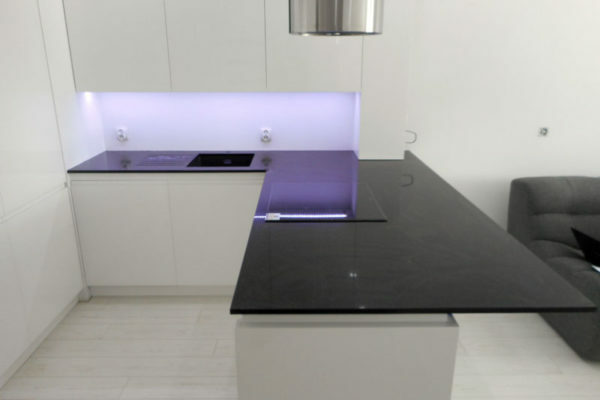 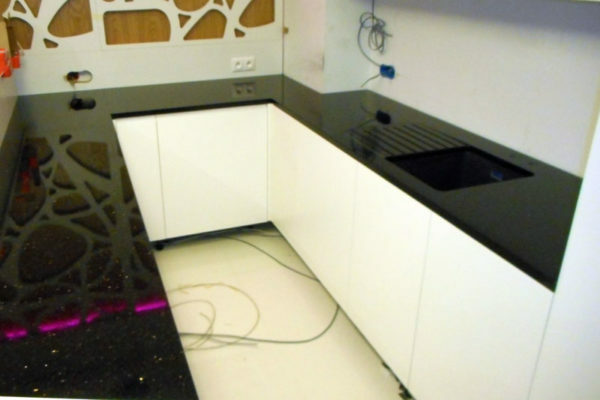 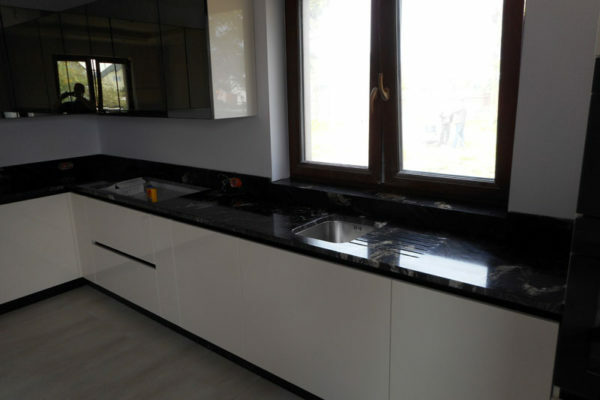 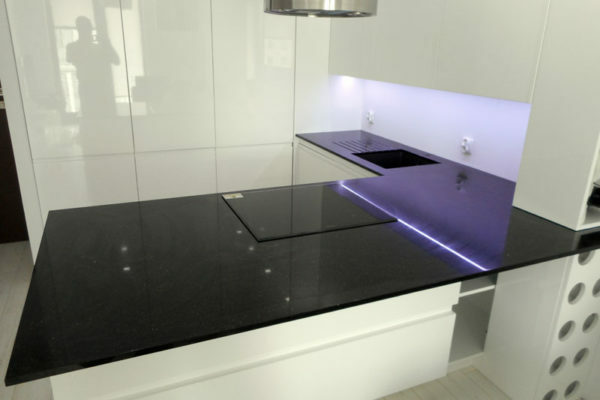 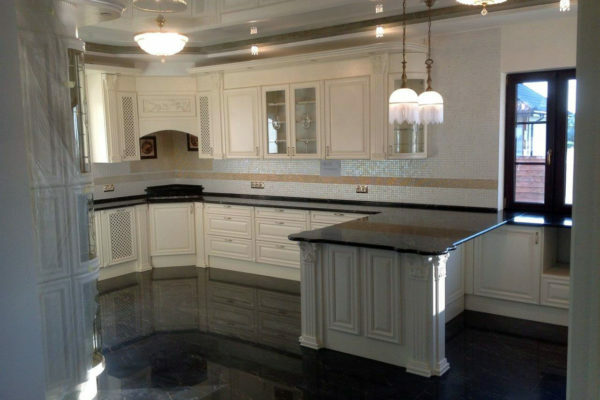 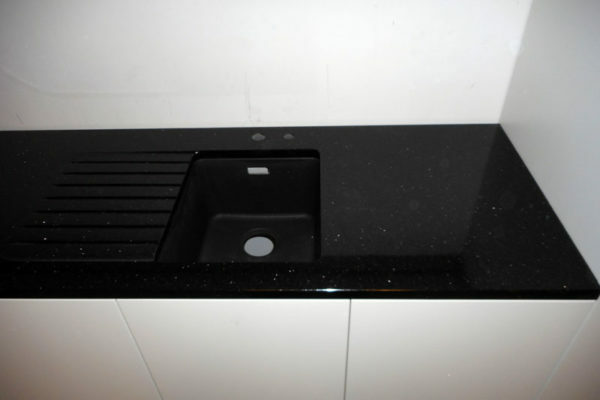 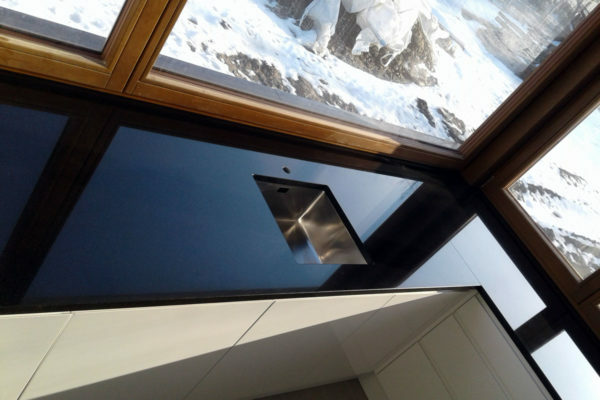 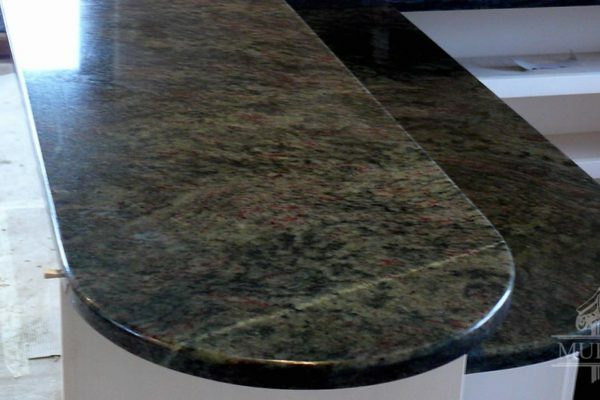 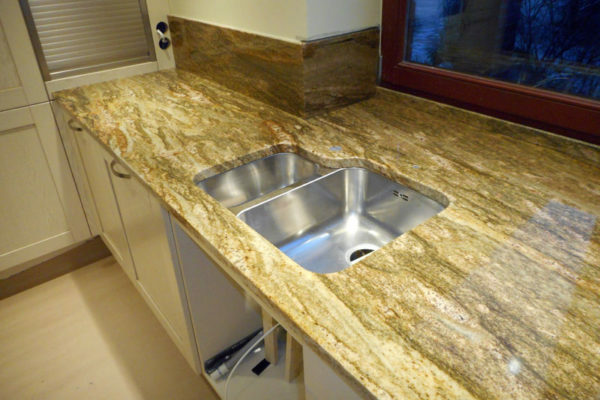 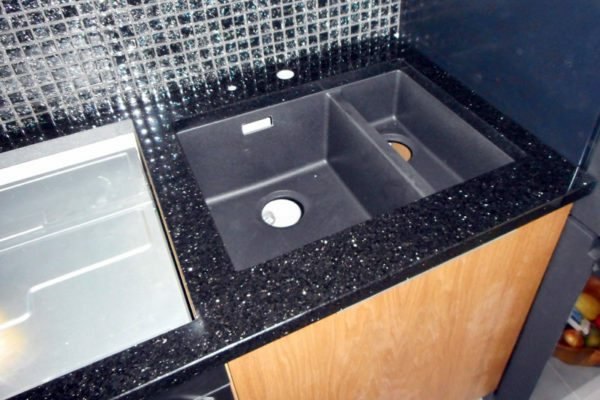 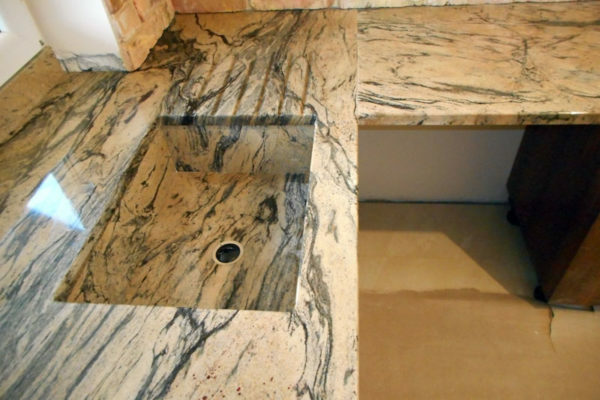 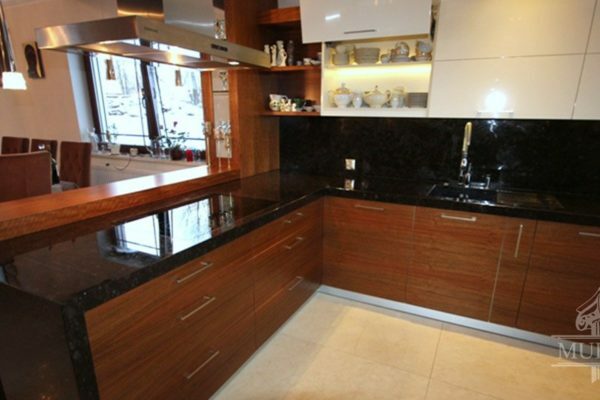 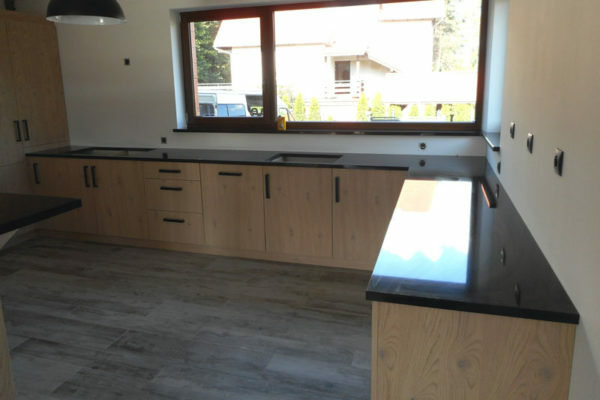 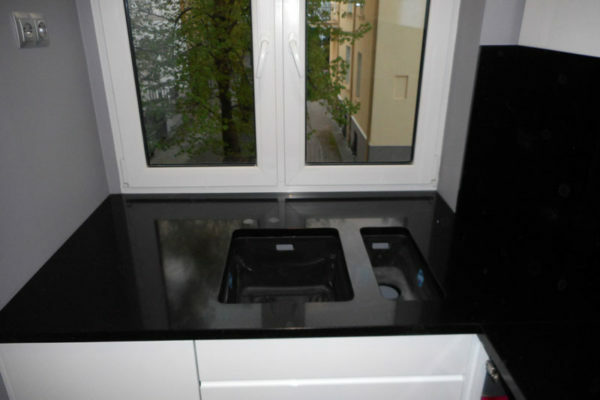 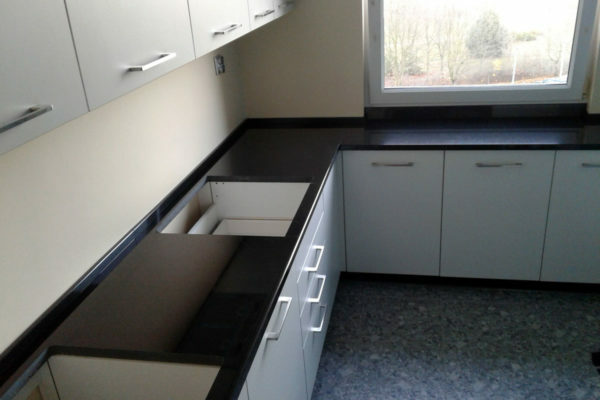 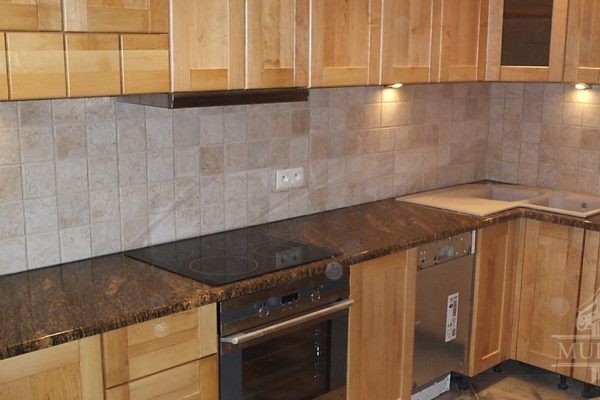 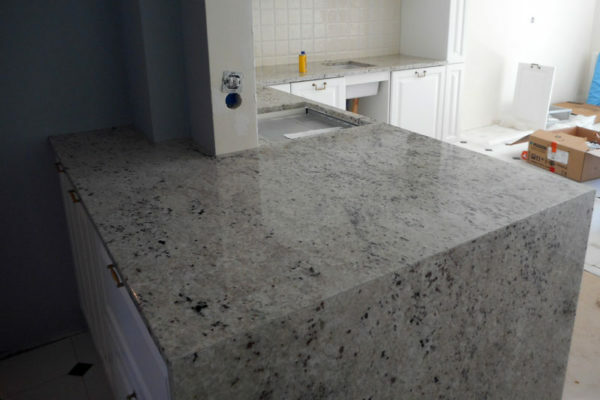 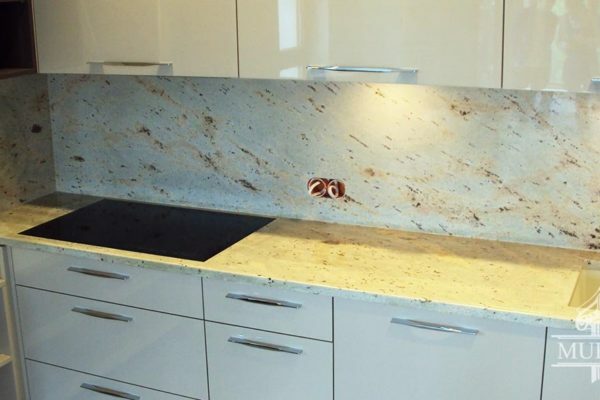 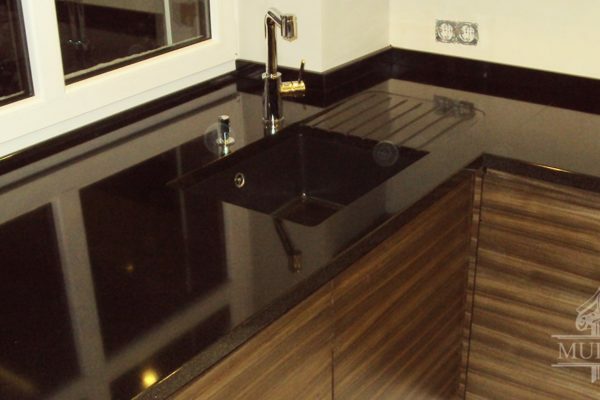 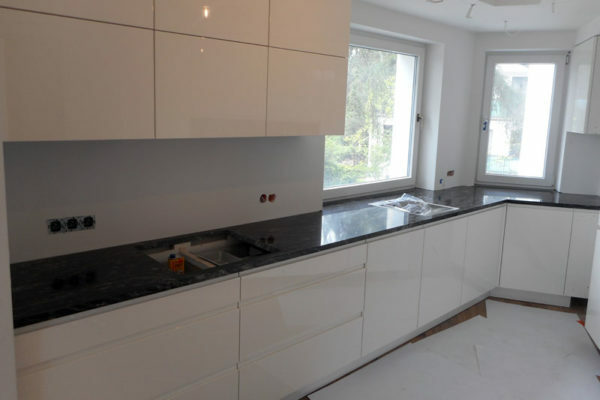 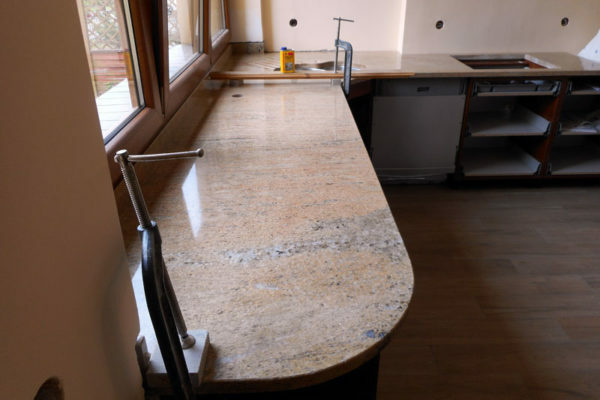 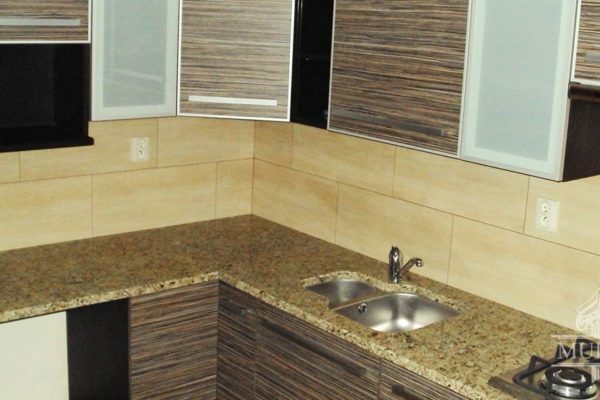 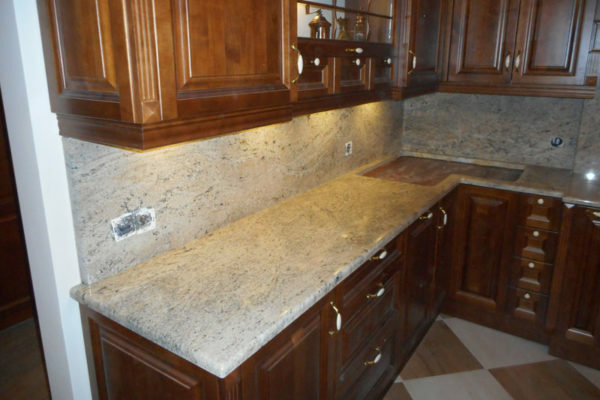 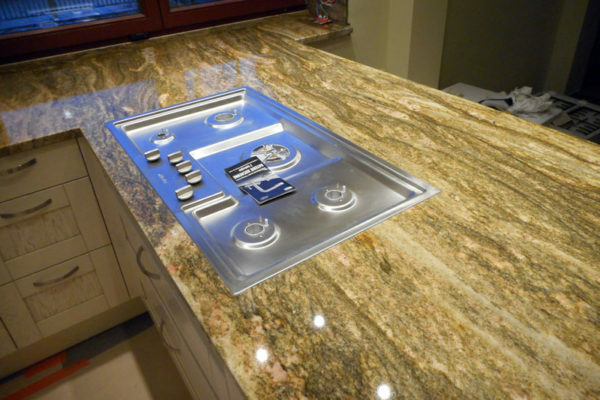 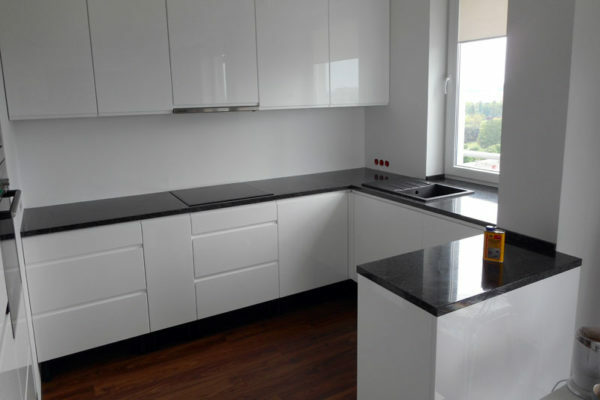 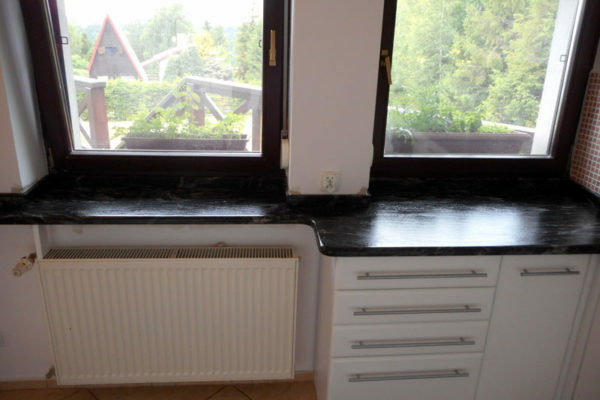 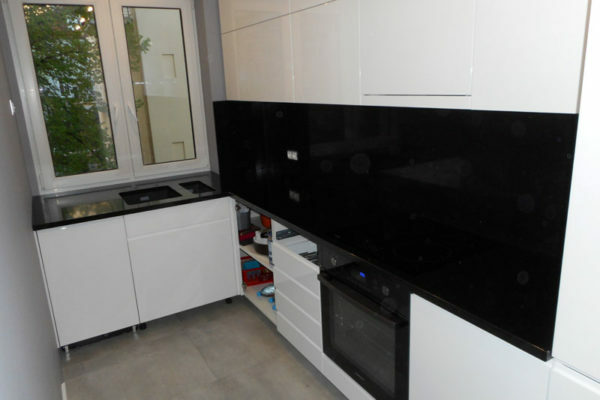 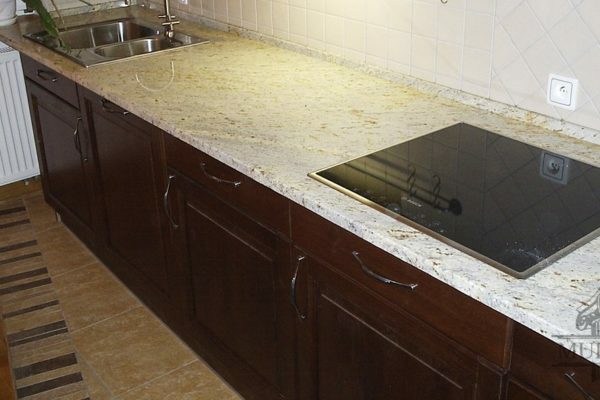 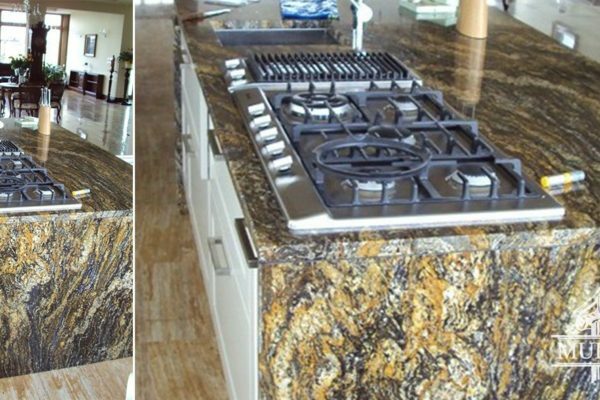 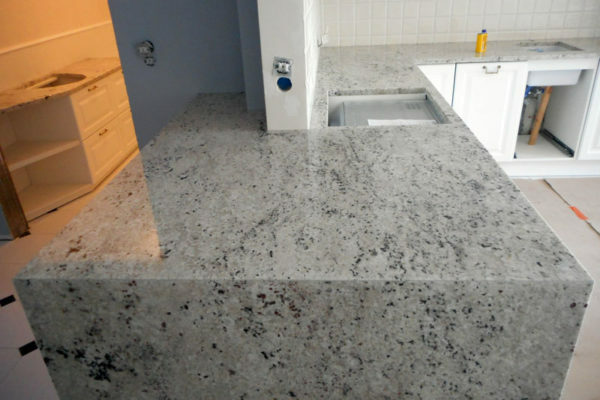 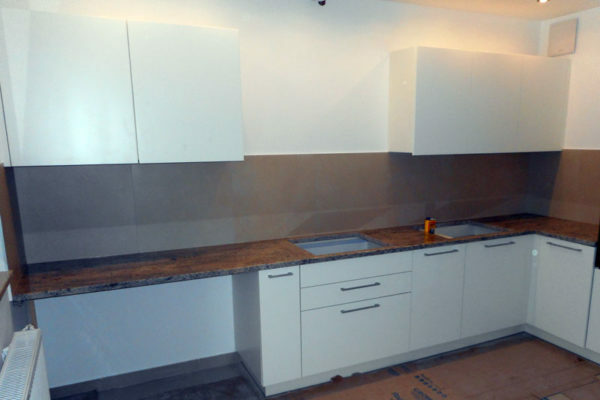 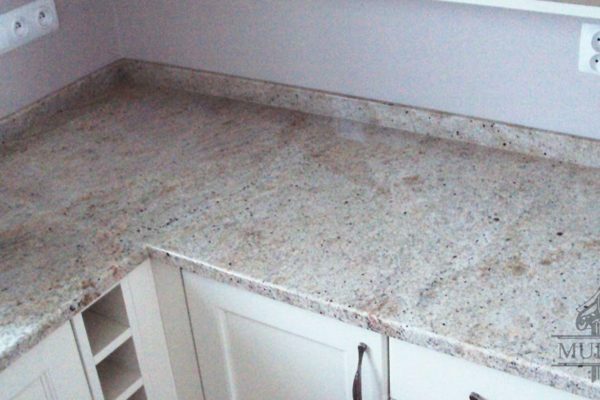 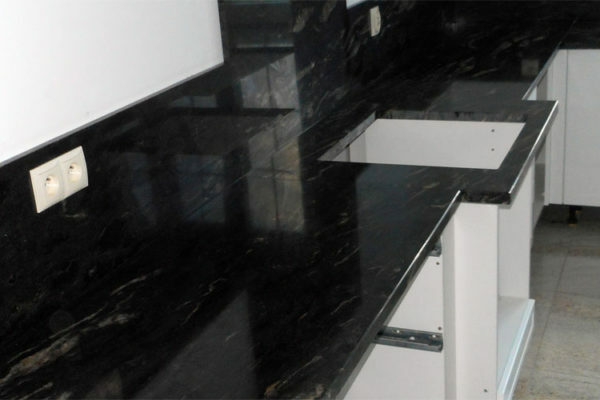 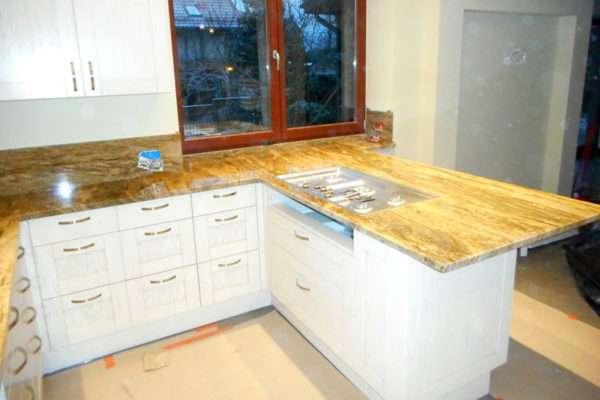 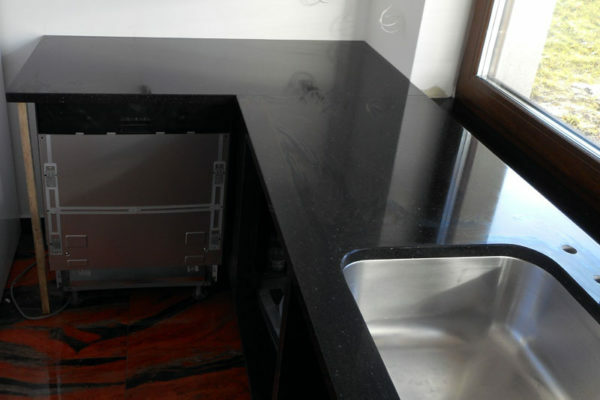 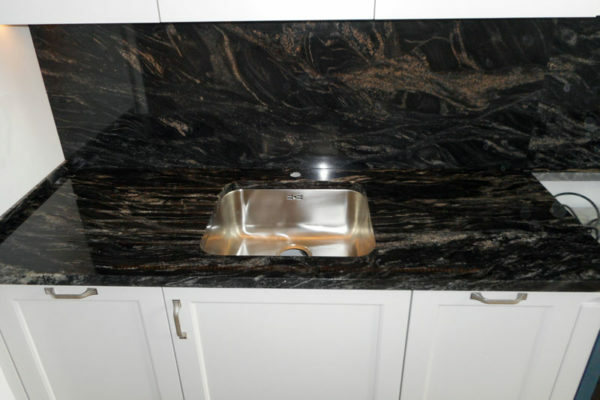 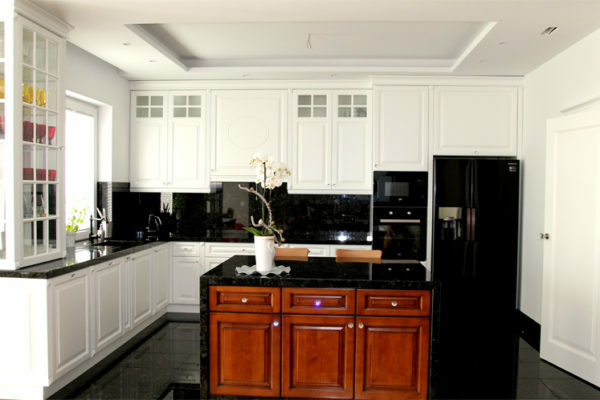 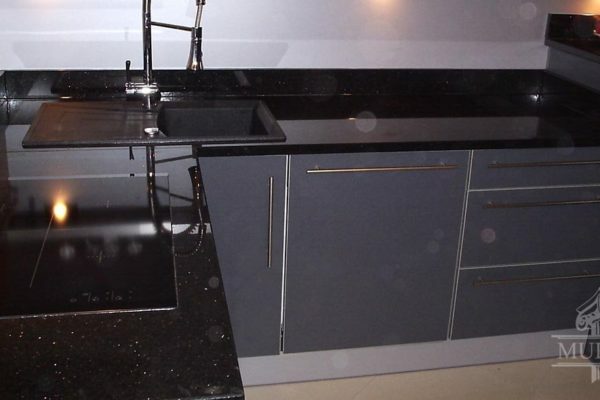 Granites and quartz conglomerates are the stain-resistant materials recommended for the kitchen. 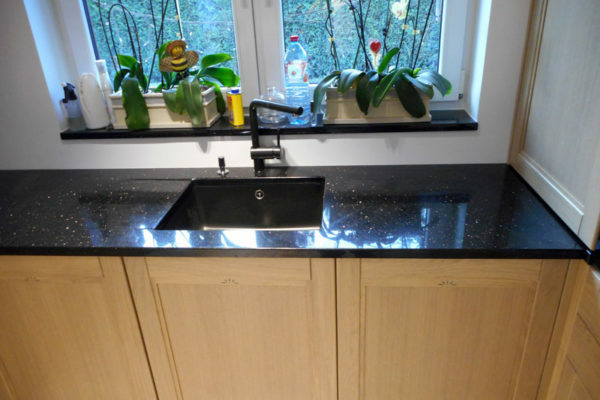 Examples are shown in the pictures below.